This page will be an updated resource of news and information for the upcoming Chatham Park in Pittsboro, North Carolina. 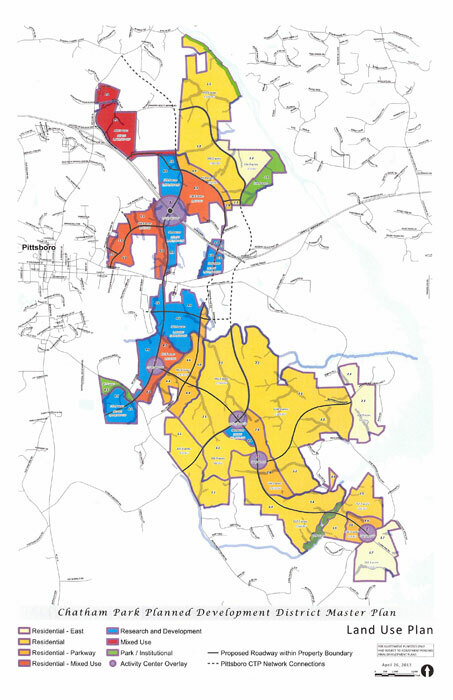 Chatham Park will drastically change Chatham County and Pittsboro North Carolina. Chatham Park Investors has purchased over 7,500 acres in Chatham County for the upcoming Chatham Park. Pittsboro is home to 1 Accredited Land Consultant, Eric Andrews. He is the area’s expert on land sales. Chatham Park covers approximately 7,500 acres. It will be a work / play / live site. It stands to be one of the largest tech cities in the United States of America, and home to 60,000 new residents, 20,000+ new homes, and corporate campuses. 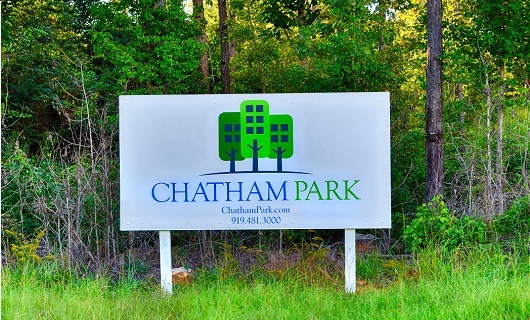 Chatham Park Investors is a private development group. Most or all of the land in Chatham Park has been purchased by Chatham Park Investors or Preston Development. Primary members include Tim Smith, Julian “Bubba” Rawl, and Dr. Jim Goodnight. February 24, 2014 – The Pittsboro Town Board unanimously approved a site plan for a new 178 acre solar farm that will be the largest in NC. The Chatham Park Solar Farm is being developed by Strata Solar, LLC. June 9, 2014 – The Pittsboro town board commissioners voted to approve the master plan and rezoning request for Preston Development’s massive Chatham Park development project. August 2014 – Rumor is the a hospice will be built in Chatham Park. August 2014 – Pittsboro Matters, a group critical of the proposed Chatham Park project, sue the Town of Pittsboro. According to this article on the News & Observer, the lawsuit aims to hold commissioners responsible for approving a project that will disrupt the town’s small-town atmosphere and natural surroundings. 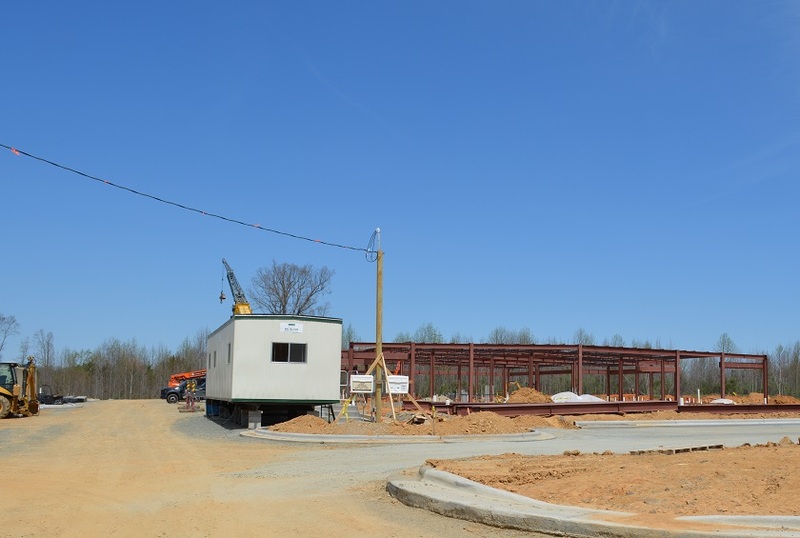 August 2014 – UNC hospital begin building a 25,000-square-foot medical office complex at the intersection of U.S. 64 Bypass and U.S. 15-501. The area they are building in will likely be called “North Village”. September 2014 – Chatham Park is opening a storefront beside our office in downtown Pittsboro. The office is located at 79 Hillsboro St. and a staff member from Preston Development will be in the office daily. September 18, 2014 – The Chatham News & Record reported that Chatham Park picks attorney for the Pittsboro Matters lawsuit. Lacy H. Reaves of Smith, Anderson L.L.P. of Raleigh filed a “motion to intervene” and represent Chatham Park Investors as the defendant on behalf of the Town. October 15, 2014 – Ribbon cutting at the new Chatham Park office in downtown Pittsboro. November 11, 2014 – Triangle Business Journal announces that Chatham Park made key hires. Charles Smith for planning and design, and former Wake County Economic Development director Ken Atkins to assist in recruiting new businesses and jobs to Chatham Park. 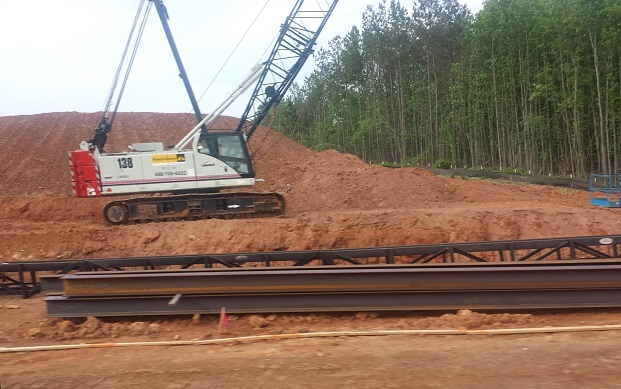 December 1, 2014 – The Pittsboro Planning Department approved the developers’ recent request to add an additional 46.6 acres to the project. January 27, 2015 – WRAL announced a study explaining that 115,000 jobs will be created by Chatham Park. 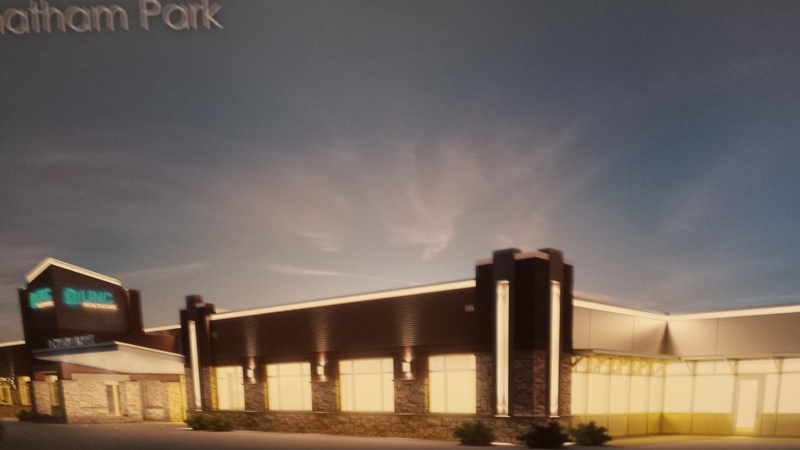 May 2015 – Here is a photo from the Chatham Park office of what the first building may look like. ETA of this building in North Village is December 2015. Pittsboro Neighborhoods – An updated list of all the neighborhoods in Pittsboro, NC.